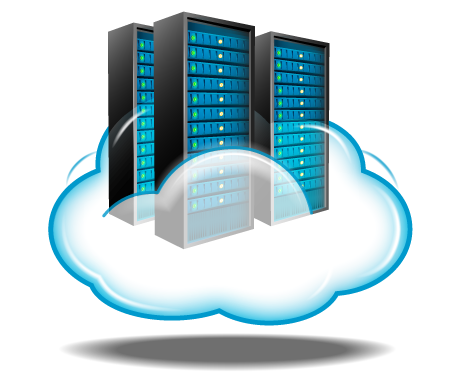 The series of Cloud VPS servers of AKTL provides you with autonomous virtual servers (Containers), running Linux or Windows in Dedicates Servers, our proprietary Data Center. 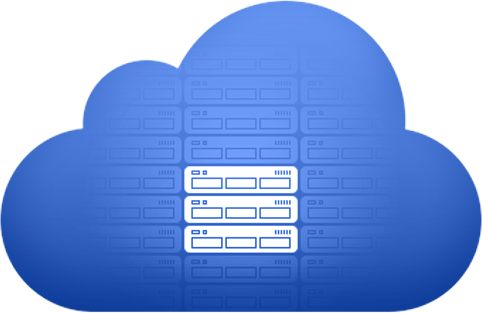 Our Dedicated servers constantly ensure for the proper management and allocation of the shared resources of the system (RAM, CPU, and Storage) in each Cloud VPS, achieving their full potential on the basis of the modulated needs of each user. Choosing the Cloud Servers series of AKTL, you receive autonomous virtual servers (virtual machines) of high performance, hosted on the proprietary Enterprise Level Cloud Infrastructure of AKTL. The storage, storage and sharing of data and business records, is a vital factor for any modern business. 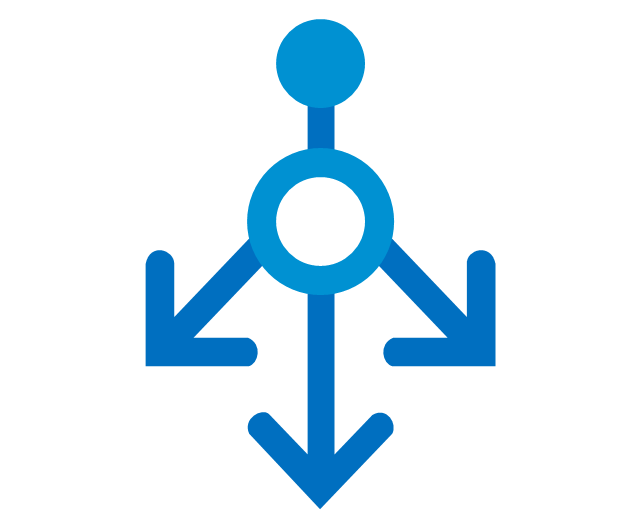 AKTL offers storage and file sharing services in its Cloud system, enabling( the user to gain access) from different PCs, or in general portable network devices such as tablets and Smartphone’s. 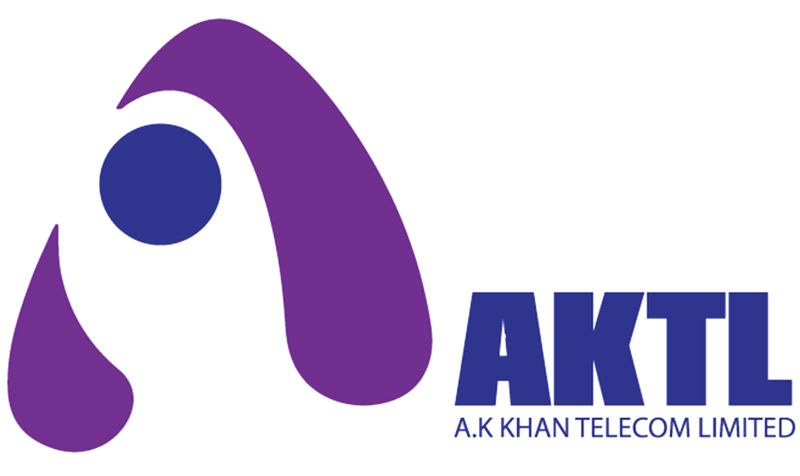 Having extensive experience in the field of telephony, AKTL applies innovative solutions of network telephony Voice-over-IP (VoIP), as well as digital telephone exchanges (PBX / IVR) in the cloud. 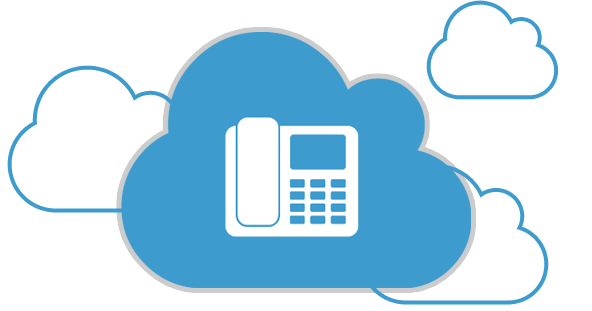 AKTL Cloud PBX, effectively consolidates and simplifies all the ways in which your business communicates and collaborates, increasing productivity through mobility and through many other revolutionary features that it incorporates. In the cases websites with high traffic and demand for rapid response, there is a need for scalable expandability with multiple Web Servers and Database Servers. The only way to remedy this is to use a Load Balancer. AKTL has the expertise and equipment necessary for such implementation. 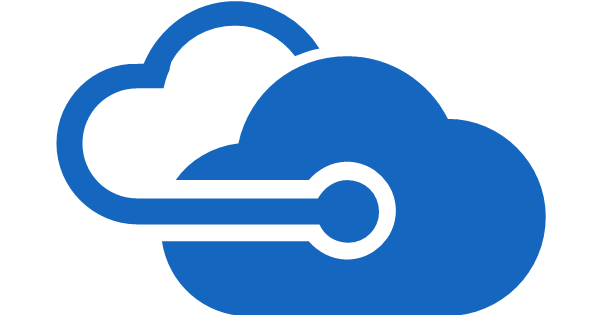 The Cloud Load Balancer service is provided as a service and saves you the cost of an initial expense in load balancing hardware engines. Bearing in mind and aimed at developing and providing solutions even for the most specialized requirements of our partners, we have developed a unique platform for broadcasting audio and video in the internet. By providing specialized customization depending on the type of service (audio only or video and audio), we are able to cover every possible need, regardless of the load and the quality that may be required each time. 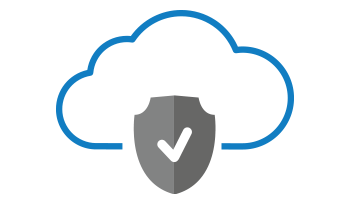 When the demand for personalized and fully configurable security increases, AKTL provides the Cloud Firewall service. 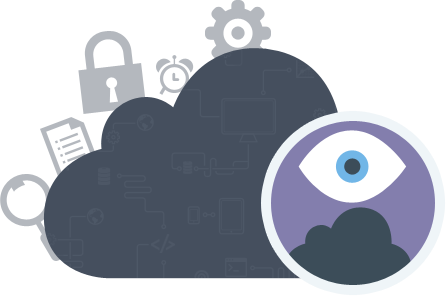 With this service the ability is given custom firewall rule set behind your virtual or physical machines. The result of this service is the complete unloading of the software firewalls of the machines as well as their maximum security. 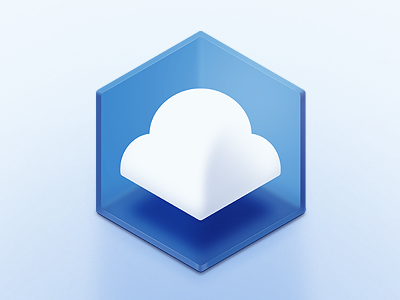 Cloud monitoring is an innovative service offered by AKTL. An integrated platform of software and hardware, monitors on a 24-hour basis, controls, acts and notifies you for any malfunction of your equipment or your service. At the same time, AKTL’s certified engineers are informed in real-time and depending on the severity of the incident, notify you or intervene to resolve it. When there are no suitable telecommunication infrastructure in your company for a reliable interconnection to the Internet and Cloud, AKTL offers the innovative service Cloud in a Box.